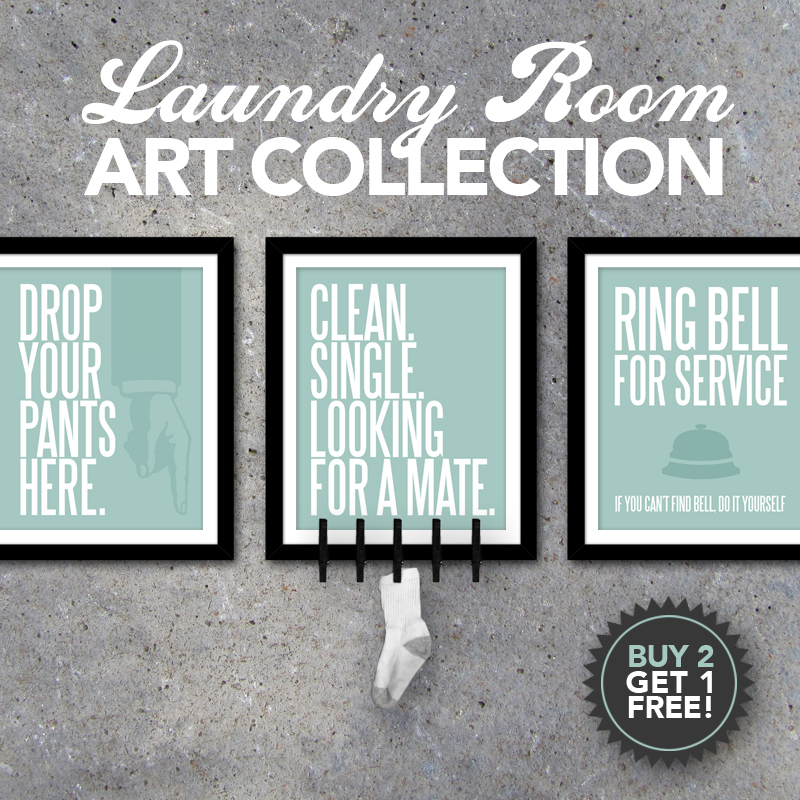 Breathe a breath of fresh air into your laundry room with this clever and funny art series! 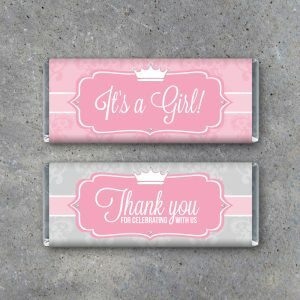 You will receive all three original listing designs in five different colors each! Black, Blue, Gray, Green, and Taupe. 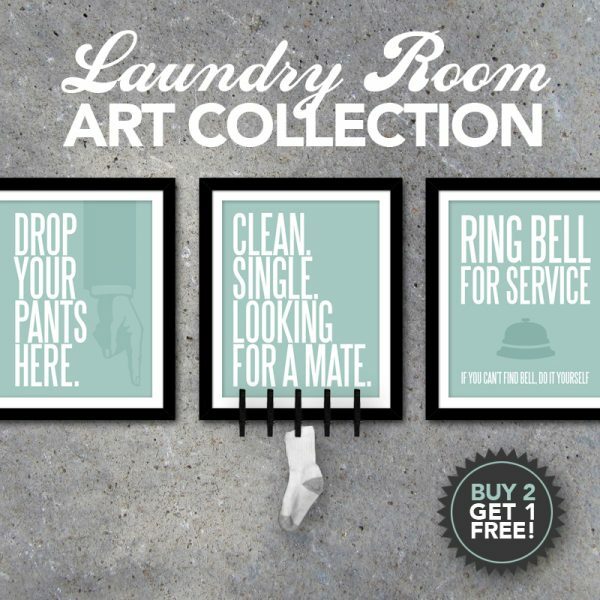 Add a clever touch of humor to your laundry room with this modern printable 8×10 art. 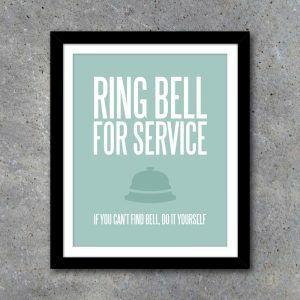 Just print, frame and hang above the dirty clothes hamper or washing machine to add a little more fun to a not-so-fun chore. 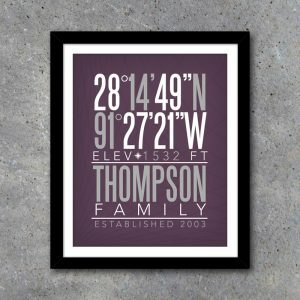 Also makes a great house warming gift! CLEAN. SINGLE. LOOKING FOR A MATE. 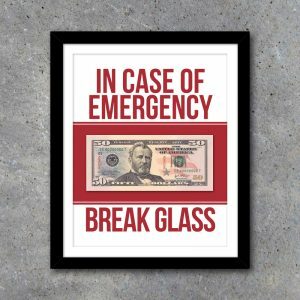 Straight out of the want ads, this 8×10 DIY print is the perfect addition to every laundry room! No more single socks! 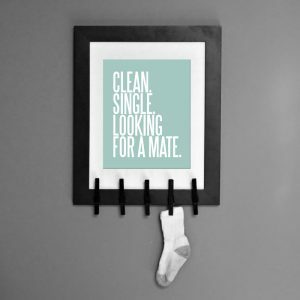 Just print, frame and attach clothespins to create the perfect place for all those single socks to find love. 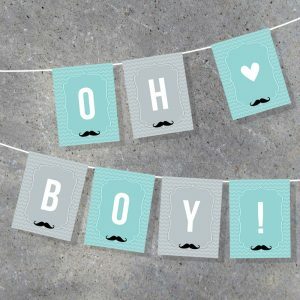 Use to add some fun to your laundry room or give as a birthday gift or house warming gift! 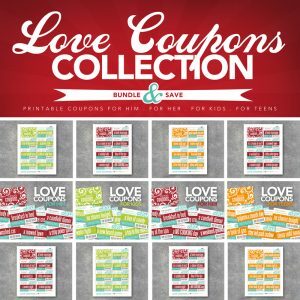 You will receive all 15 digital designs in a ZIP file instantly upon purchase!